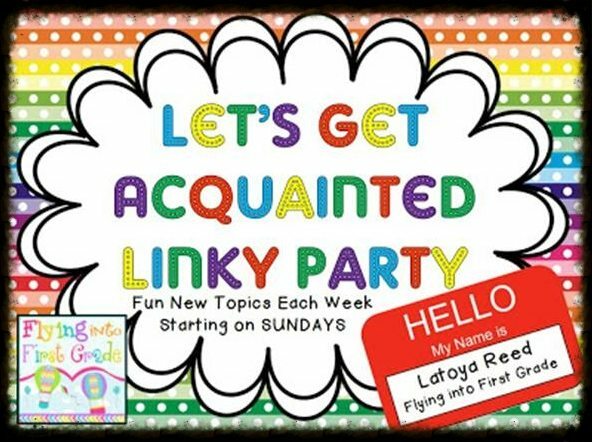 I am linking up with Latoya for the Let’s Get Acquainted Linky Party! What 3 things would you want with you if you were stranded here? What a great idea to choose people from survivor and I love the people you chose. That would be very helpful to have those two on an island to help you! Like the tarp idea- don't want to be wet and cold! Ha! Your island is so pretty that it makes me want to be stranded there (with your tarp of course). Great answers! Sounds more like you would be having fun and not just "surviving"! Lol. I brought my husband too as he was an Eagle scout! Love your post!